Great to have the certification in Risk in Financial Service, I am feeling happy to share my success with Intelivisto. The online test and analytics have increased the familiarity with the question pattern and gave assurance to do well in exam. Hi, thinks for support provided by the team of Intelivisto in my certification. 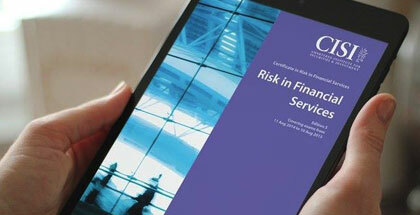 The online test module of Risk in Financial Service has great effect on my exam performance.